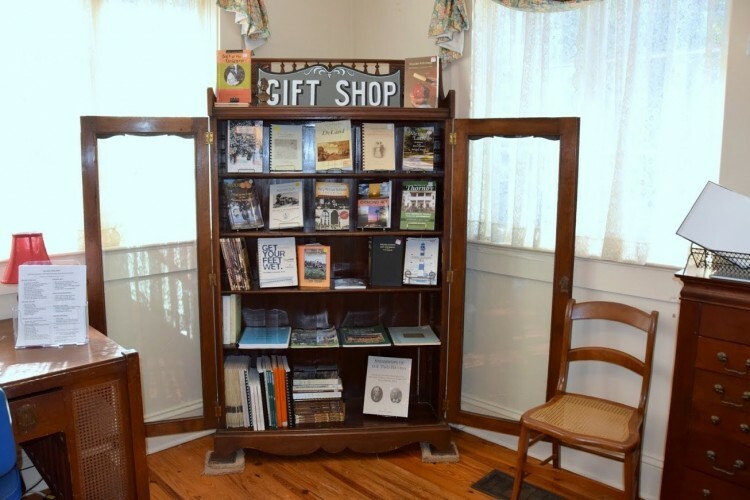 Our Gift Shop is located in The DeLand House Museum. We have a wide range of very popular historically-related DVDs, books and prints.These images represent a small sample of items that we feature. 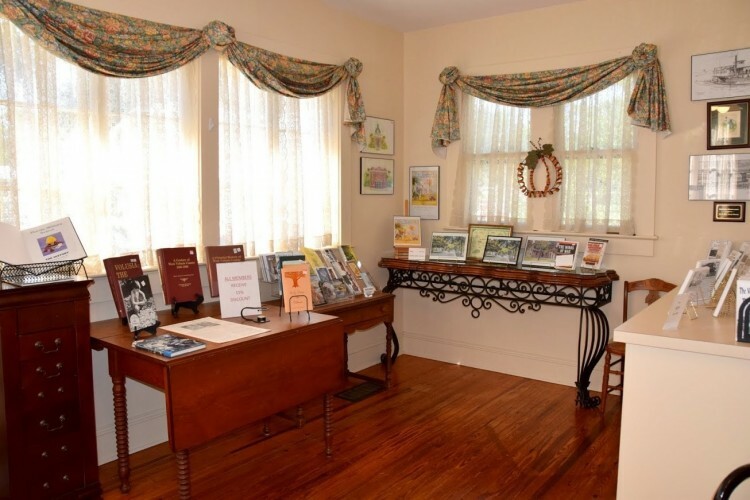 Come in and browse through ​our interesting selection and watch for new items announced in our quarterly newsletter and on this site. 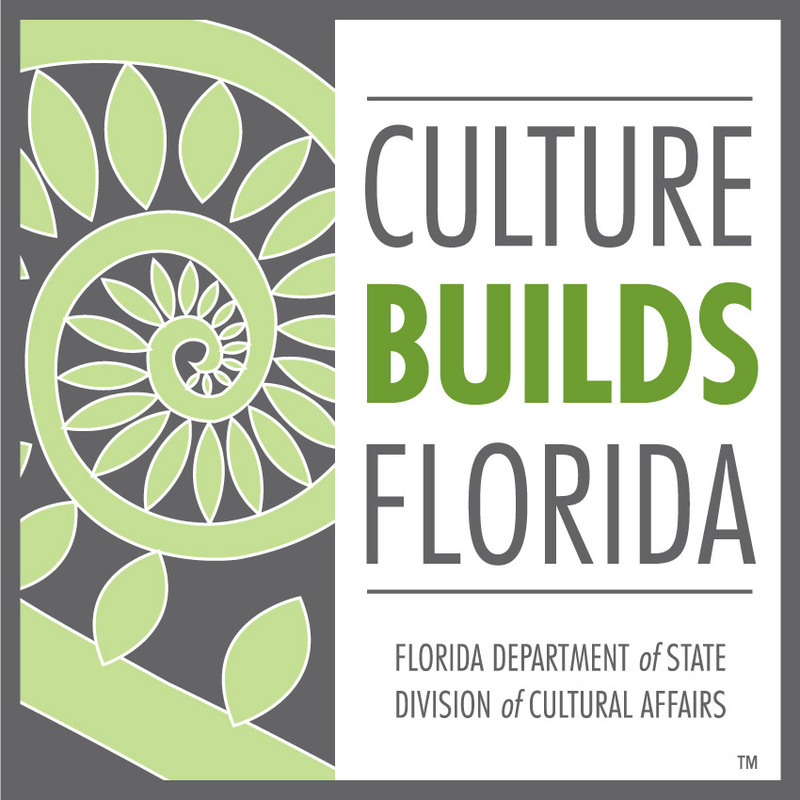 DeLand, Florida. 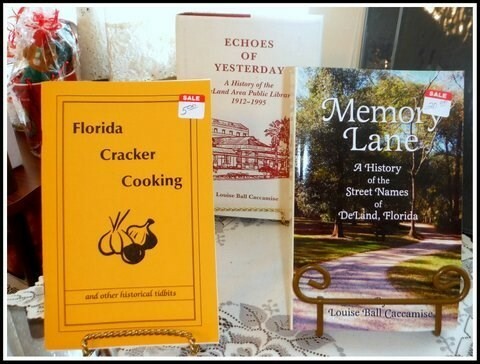 This book in the series Images of America, celebrates the history of the city of DeLand and its own piece of the tapestry that is America. 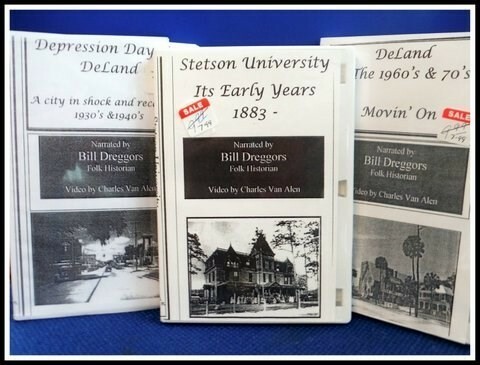 Authored by Maggi Smith Hall, Michael Justin Holder and the West Volusia Historical Society, it features hundreds of vintage images, local memories personal stories, and unique points of view. 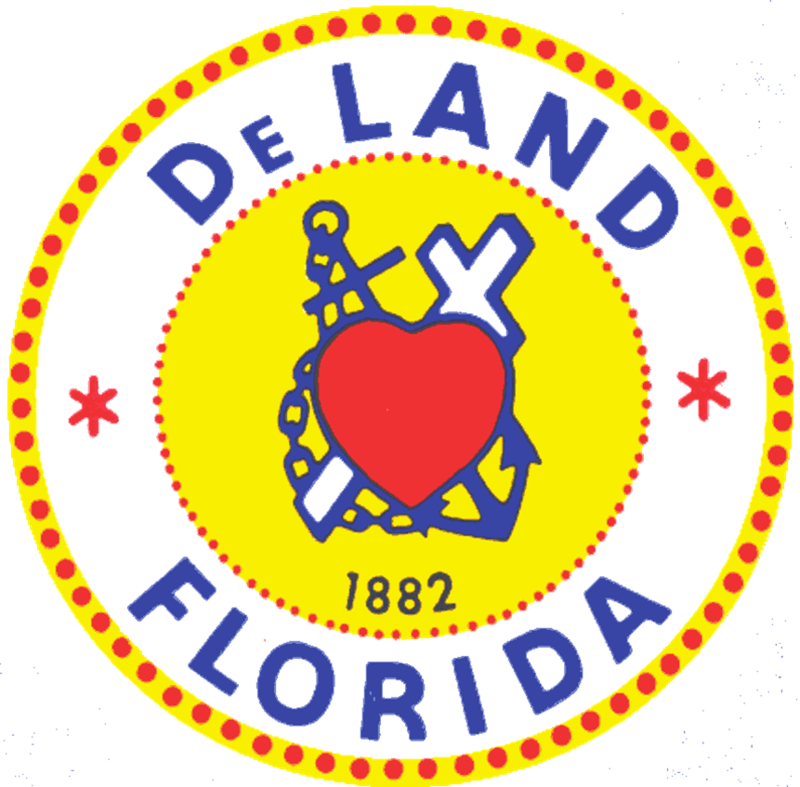 Nestled in Central Florida, DeLand was founded in 1882 and balances a strong sense of community with a willingness to allow progress. 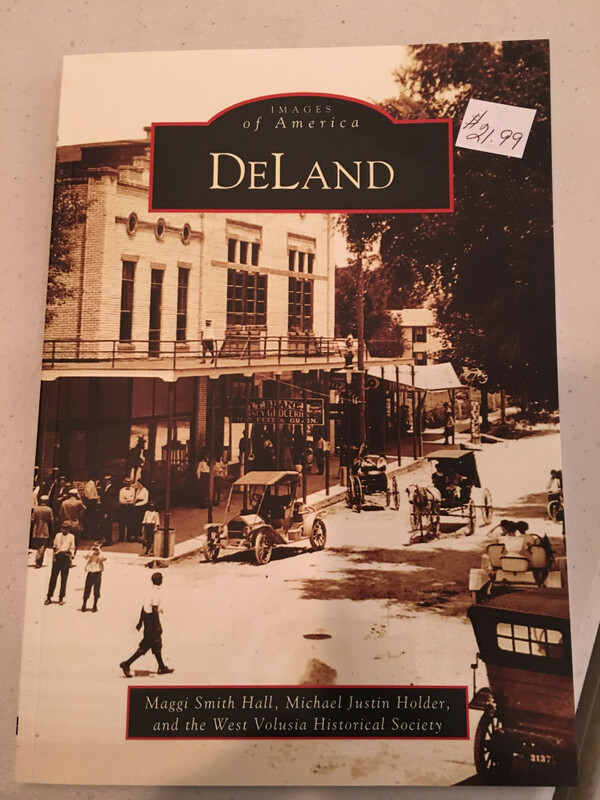 A great book for anyone interested in DeLand's rich history. $21.99. Download the book and DVD Order Form here.